While HIV/AIDS still claims too many lives and causes suffering to millions of affected people and their loved ones across the world, substantial progress has been recorded to put an end to the epidemic, write Tim Wilsdon and Lilian Li. Tim Wilsdon and Lilian Li are life sciences consultants at Charles River Associates. 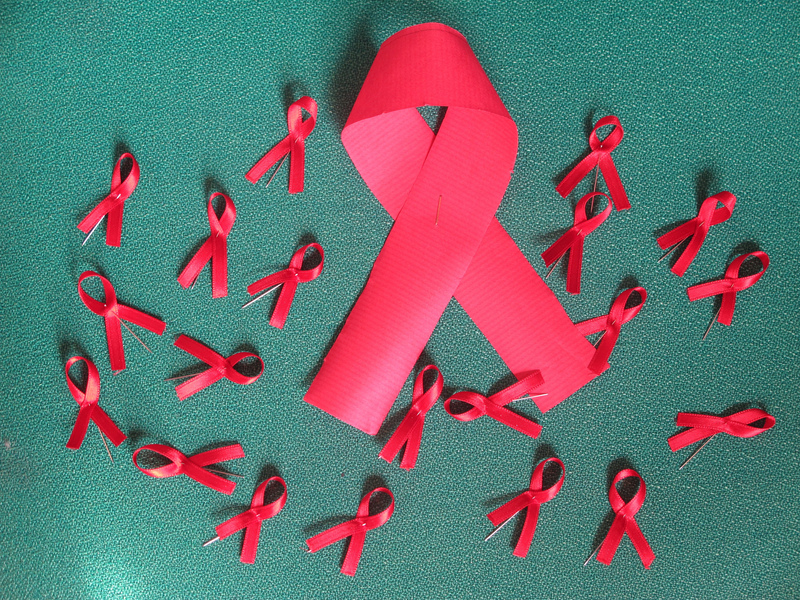 “There was a time, decades ago, when we could say that humanity had no control over AIDS”, said Lilianne Ploumen, Dutch Minister for Foreign Trade and Development Cooperation last June. This statement speaks volumes as over 20,000 global health community, governments and the private sector are returning this week, 16 years on, to Durban, South Africa, for the 2016 International AIDS Conference. While scientific breakthroughs to treat or cure AIDS are eagerly awaited, access to treatment is top of their agenda (as it is also in Brussels). Participants at AIDS2016 are assessing the progress and the lessons learnt in breaking down barriers to access to HIV treatment, and will be looking for solutions to meet two UN targets. A 2020 target that will ensure that at least 90% of all people with HIV have access to antiretroviral drugs (ARVs) and end the AIDS epidemic by 2030. To feed into the discussions, a new report from Life Sciences consultants at Charles River Associates assesses developments on both scientific and policy fronts in relation to access to antiretroviral drugs in six low- and middle-income countries – Botswana, Brazil, China, India, Rwanda and South Africa. While HIV/AIDS still claims too many lives and causes suffering to millions of affected people and their loved ones across the world, substantial progress has been recorded to put an end to the epidemic, as shown by UNAIDS: 46% of all adults living with HIV were accessing treatment in 2015, up from 23% in 2010, and AIDS-related deaths have fallen by 45% since the peak in 2005. Progress to date is the result of combined efforts to achieve the common goal of increasing access to HIV/AIDS treatment. Non-governmental organisations encouraged policymakers to take action, national policymakers recognised the problem and prioritised the building of healthcare infrastructure, and international organisations provided funding, expertise and facilitated collaboration among companies. Both the generic and the innovative pharmaceutical industries have played a key role in researching, developing, manufacturing and encouraging access to medicines through voluntary licensing and differential pricing. As a result, access to antiretroviral therapies has rapidly increased in low- and middle-income countries from 400,000 people in 2003 to 13.6 million people at the end of 2014. As the report suggests, a key factor in achieving the UNAIDS targets is for countries to focus on targeting population groups that still face significant challenges in access to treatment, such as women, children, and populations in remote areas. For example, paediatric access to ARVs remains challenging in Brazil, China and India due to the lack of paediatric specialists and formulations suitable for children. In India and Botswana, it remains the case that fewer women have access to ARVs in comparison to men. There are also significant challenges in rural areas in accessing ARVs, with patients often having to travel great distances to obtain essential medicine. However, new scientific breakthroughs, combined with new technologies and delivery systems, present a beacon of hope in the drive to achieve the UN’s 2020 access to HIV medicines target. Today, the challenges related to tackling the AIDS epidemic are not something we have no control over – we need to take advantage of the lessons we have gained so far, identify the weak spots and scale-up efforts to achieve the UN targets for 2020 and 2030. The views expressed herein are the views and opinions of the author and do not reflect or represent the views of Charles River Associates or any of the organizations with which the author is affiliated.